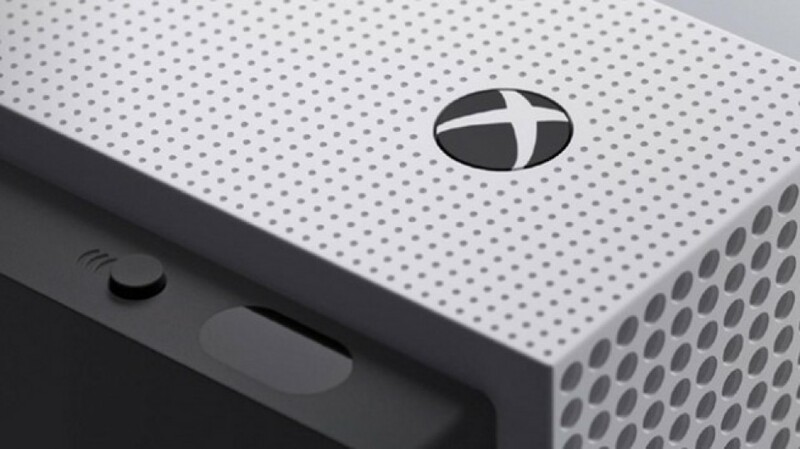 Mark and guest host Chris (Krystof) discuss the latest features of the Xbox One S namely 4k video and HDR. What’s that all about and do we want them NOW? Also they talk about Disney Infinity shutting down, August 2016 Games with Gold, the new Xbox One update rolling out and more! Enjoy!